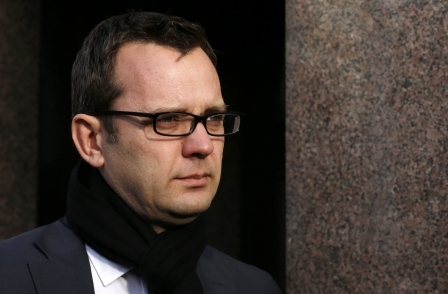 A British news agency based in Austria is facing legal action from a convicted blackmailer for using his full name in a news report. Lawyers acting for the man say he has a right to anonymity under Austrian law, and they are demanding the agency take its report offline and also pay the legal costs he has incurred in the legal challenge. Failure to meet the deadline would mean they are taken to court and will be additionally sued for substantial damages and larger legal costs. 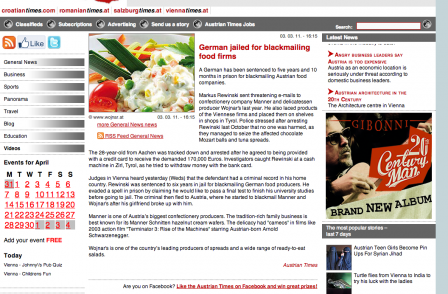 The agency sent the story together with CCTV images of the convicted man, who had been jailed for 10 months for blackmailing Austrian food companies, to its newswire clients reporting how he had sent threatening emails to Austrian confectionery company Manner and delicatessen producer Wojnar's, and had even laced products and placed them on shelves in shops in Tyrol before he was caught. The court heard he had demanded the ransom money be paid into a bank account which he then accessed by making cash withdrawals while wearing a crash helmet so that his face could not be identified. News agency Central European News which is a British limited company and a member of the National Association of Press Agencies sends news in English from Central and Eastern Europe to English-language newspapers, magazines and online sites worldwid. Although perfectly legal under English law to name the accused in a court report, under Austrian law and German law those involved in proceedings are guaranteed anonymity unless it can be proven that it is in the public interest to name them. 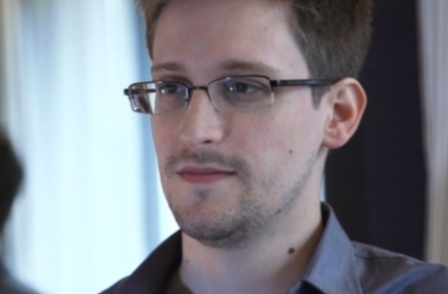 Central European News has said it plans to fight the case.